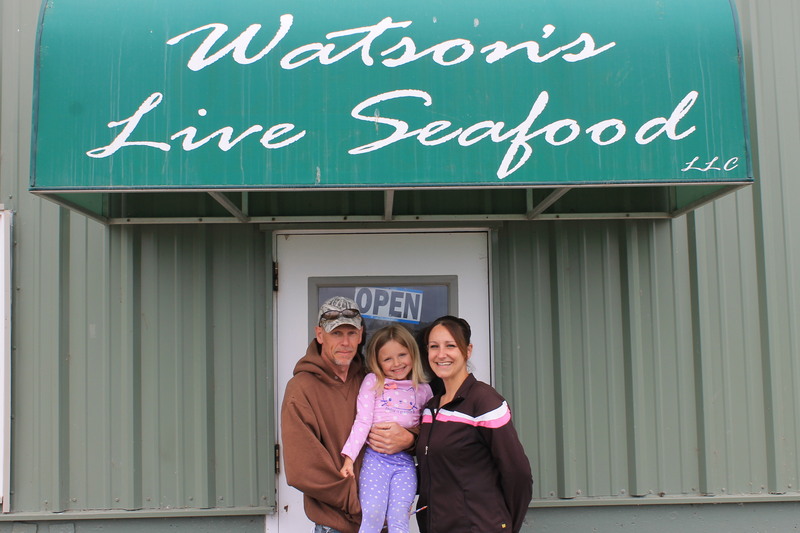 If you’re looking for fresh, local seafood year-round while in the Bandon area, look no further than Watson’s Live Seafood on the waterfront at the edge of Old Town. The fish is the freshest around as most of it is caught within just a couple days of it being in the shop. 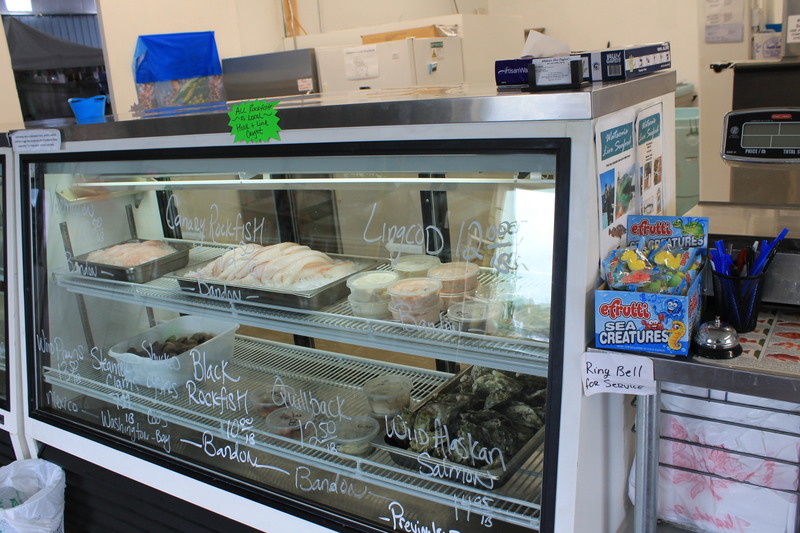 Rob Watson, one of the owners, believes in only selling what is fresh and high quality, so customers can rest assured that the fish they buy is as healthy as it can be. Beef of the same high quality is also for sale at Watson’s Live Seafood. Cascade All-Natural Meat from Roseburg is grass-fed, pasture-raised, and grass-finished. 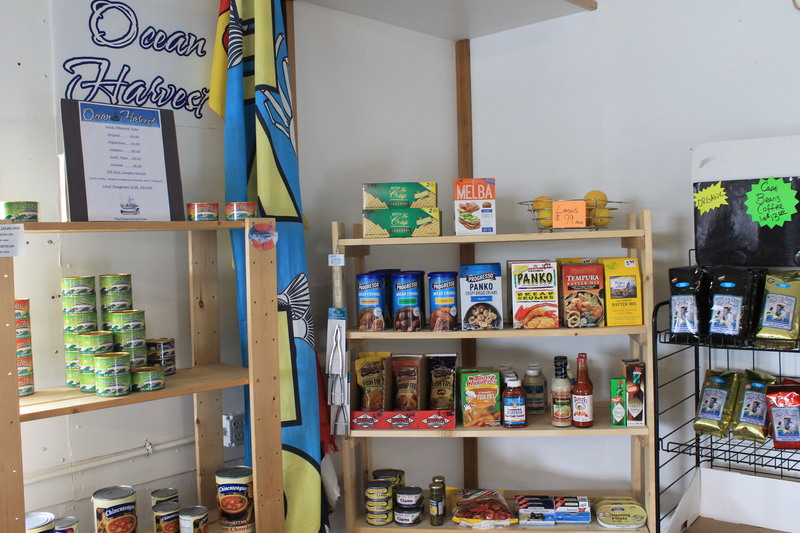 Also available is a variety of items to make your seafood cooking and eating more enjoyable, such as breading, seasoning, sauces, and cookbooks. 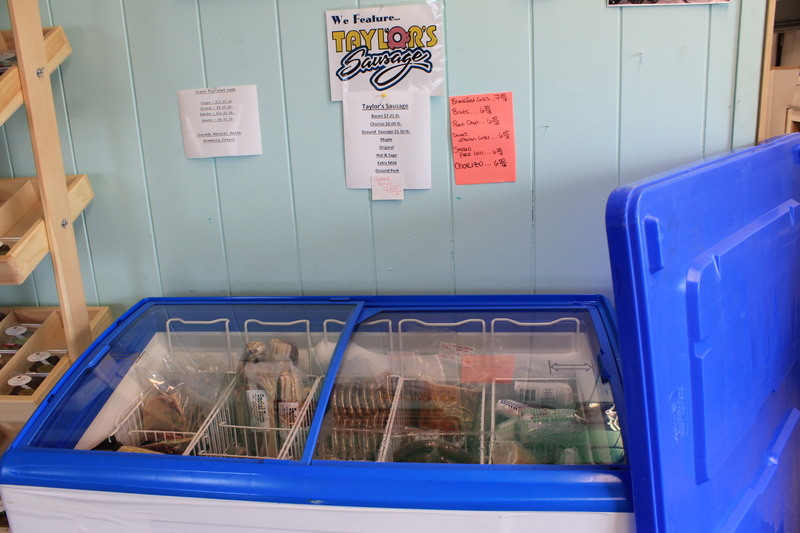 Shoppers can also find a few items to go such as homemade salmon spread, tuna spread, and salmon dip as well as local homemade fudge. For more information, stop by or give the fine folks at Watson’s Live Seafood a call.